Blowout Sale! 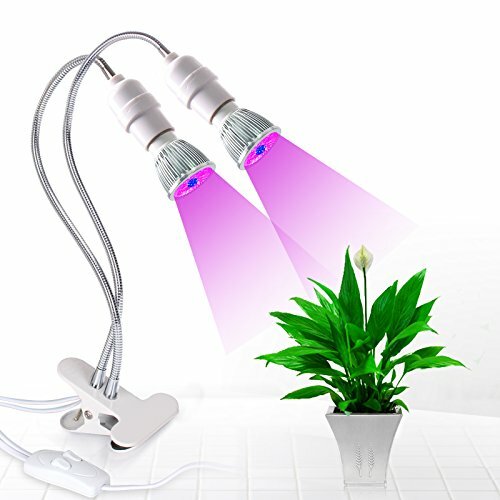 Save 51% on the Roleadro Dual-head LED Grow Light, 10W Detachable High-end Grow Lamp Bulbs Desk Clip Plant Grow Light,360 Degree Adjustable Gooseneck,Double on/off Switch,for Indoor Hydroponic Plant Office Greenhouse by Roleadro at The Net Stores Network. MPN: HY-SXZJ+5WRB-2*10-US. Hurry! Limited time offer. Offer valid only while supplies last.